Want a package of 10 bar soap samples of your choosing??? Why wouldn’t you?!? Choose from the soap list provided. 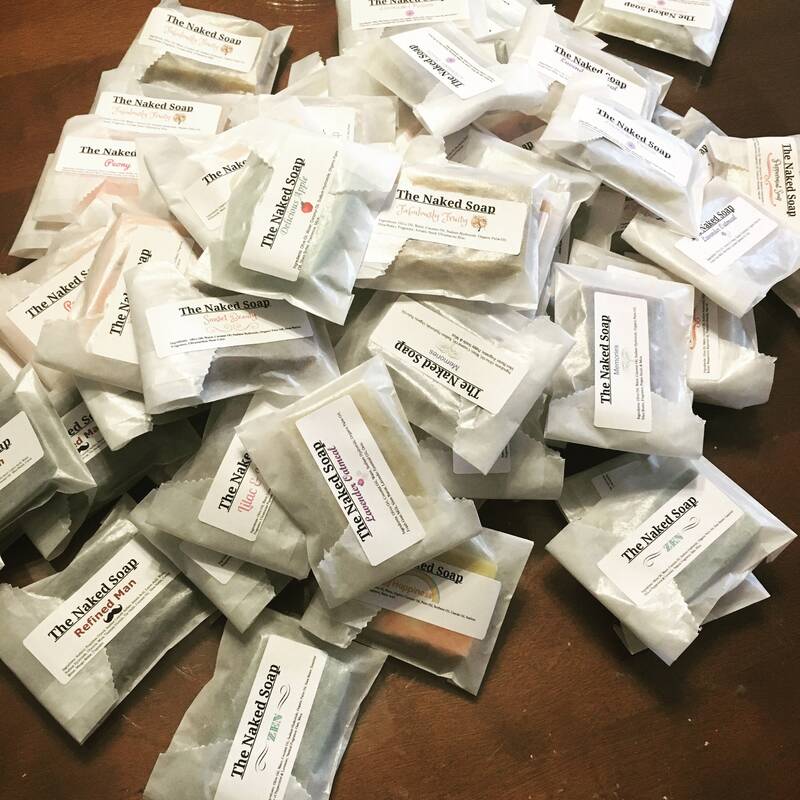 When purchasing let me know which soaps you have chosen by jotting them down in the “Add a note” section.